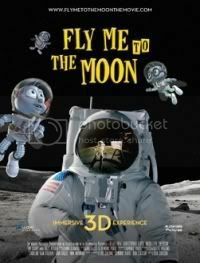 A second trailer of Fly Me To The Moon has been released on IMAX sites. 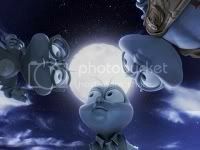 Fly Me To The Moon is an upcoming 3D CGI animated movie written by Domonic Paris and directed by Ben Stassen. Funny tiny insects who dream of adventure and wish to fly to the moon onboard of Apollo 11.